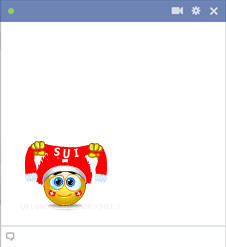 If the Swiss team inspires you, post this emoticon on your FB timeline. You'll have a great time cheering on your team to victory when you visit Facebook to connect with family and friends. These emoticons are free to use and so much fun! Browse through our collection to discover all the great images.